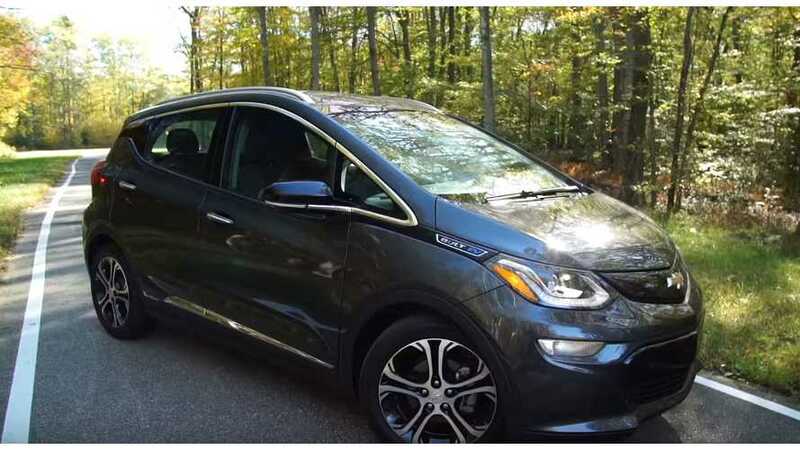 Teslanomics' Ben Sullins provides us with a comprehensive test drive review of the Chevrolet Bolt. 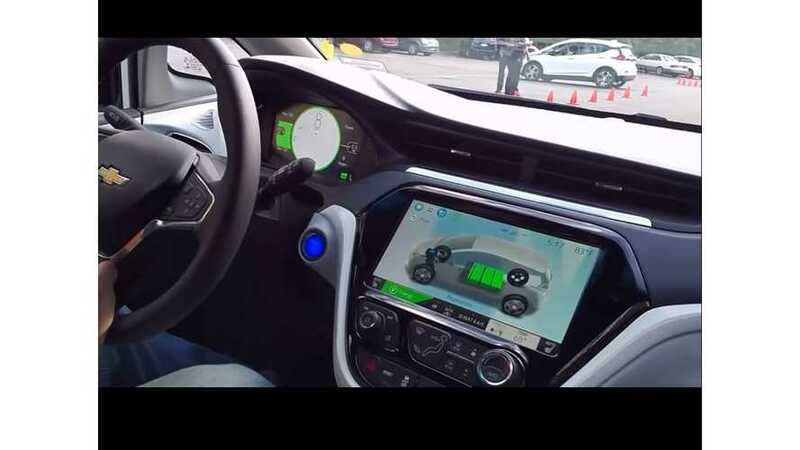 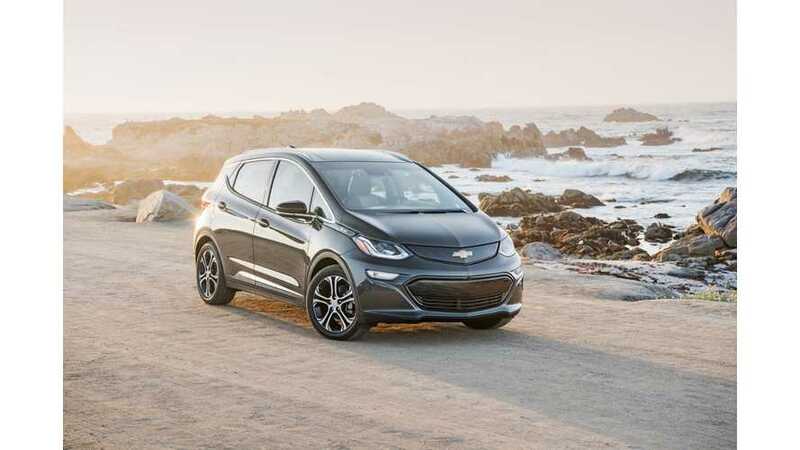 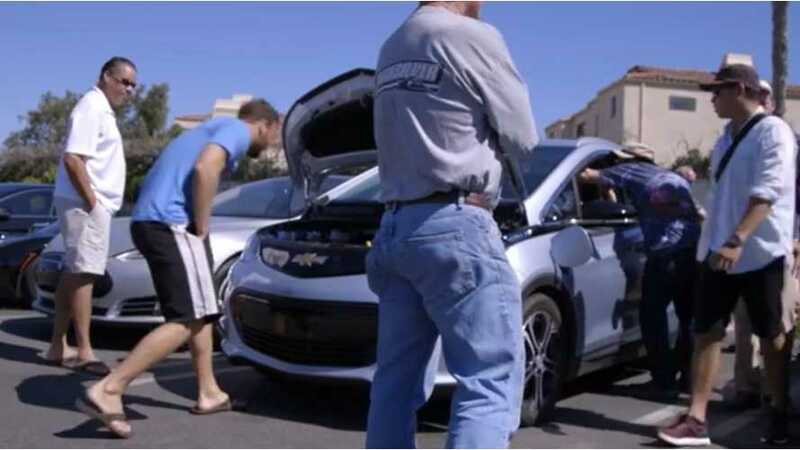 We have seen many reviews of the Chevrolet Bolt, ranging from amateur videos, to quick test drives, to more in-depth automotive website pieces. 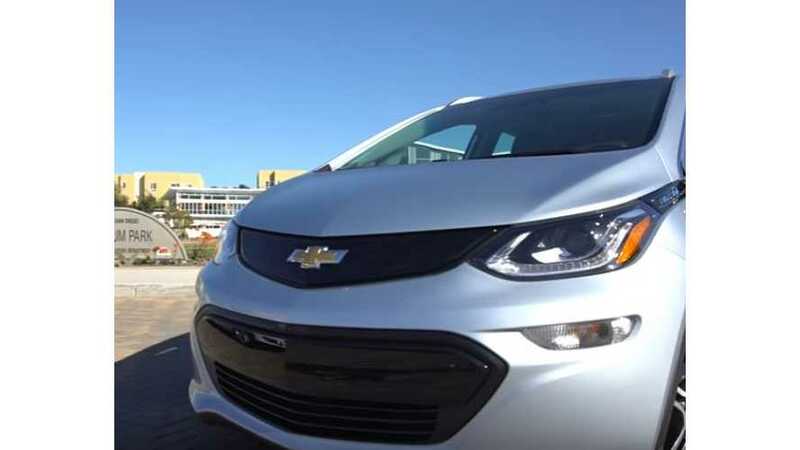 It seems everyone is starting to ramp up their coverage of the EV segment. 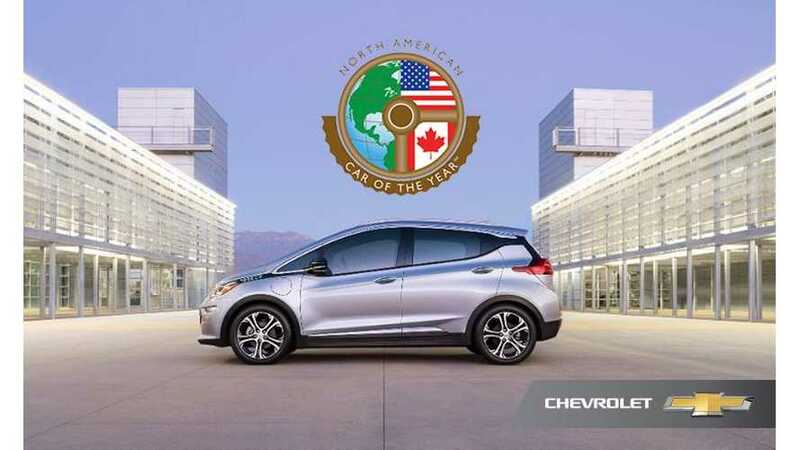 However, we have yet to see something as in-depth as U.S. News' Best Cars full review.